Summer Necessities from Snapper Rock, Babiators & Tea Collection! Snapper Rock…Babiators..and Tea Collection are big household names in our family! I got introduced to the Tea collection brand when I was shopping at Nordstroms 10 years back for my first born, Hayley. I love the Tea Collection so much that I used to stock up on the brand during their annual anniversary sale. Tea Collection globally-inspired children’s apparel is made for worldly families. 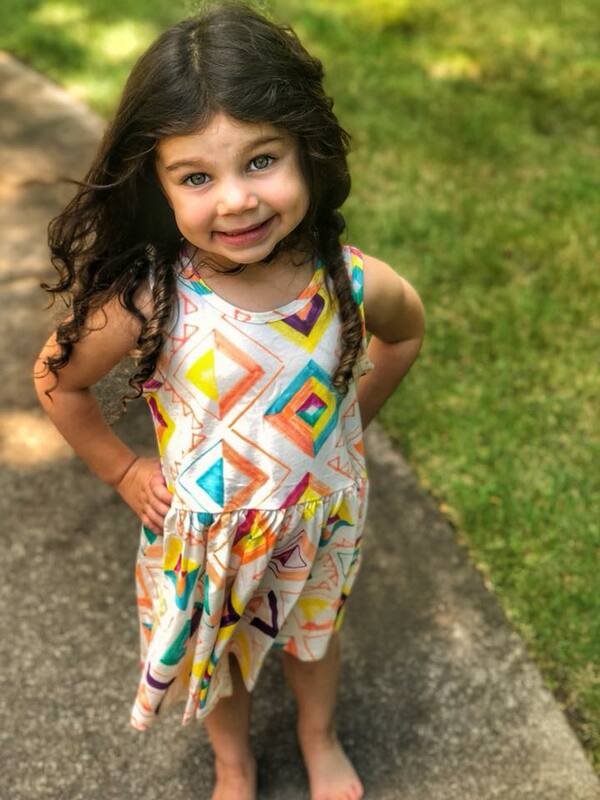 Not only are the designs inspired by lands near and far, but the brand carries a plethora of layering pieces such as leggings, tees and vests to keep your children comfortable, cozy and cool when jumping from plane to train to automobile or just walking down the street. Tea has adorable and colorful onesies and two pieces perfect for any summer baby. Just take a look at my youngest rocking her Tea Collection dress! Can you say ADORABLE?! 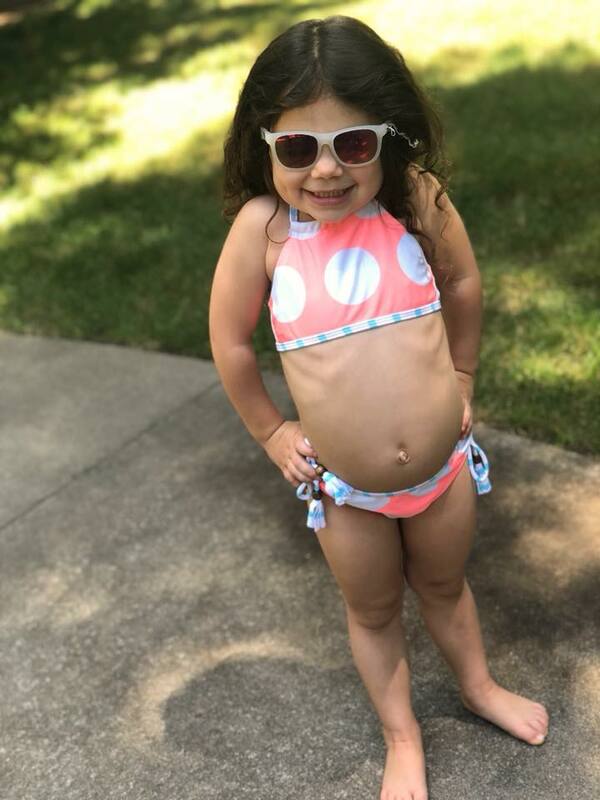 To get your little ones in the summer mood and style, be sure to check out all the summer necessities from Snapper Rock Bathing Suit line and Babiators. Snapper Rock, is the award-winning children’s swimwear brand with UV50+ protection technology, and they recently launched their newest collection with super cute options for the whole family! 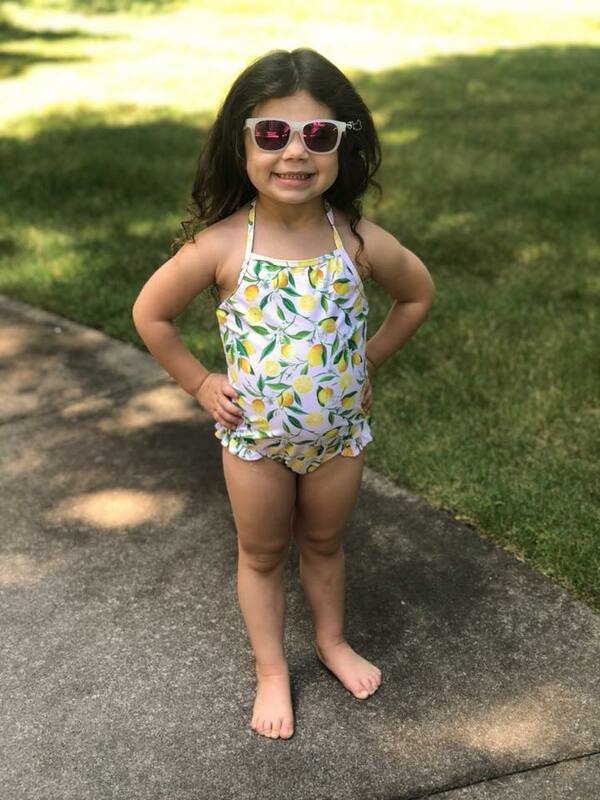 The collection has adorable options including ruffle sets, bikinis and sunsuits in prints including lemon, royal palm, and swan and board shorts and rash tops in aquatic themed patterns like lobsters, whales, geckos, pineapples and sailboats. 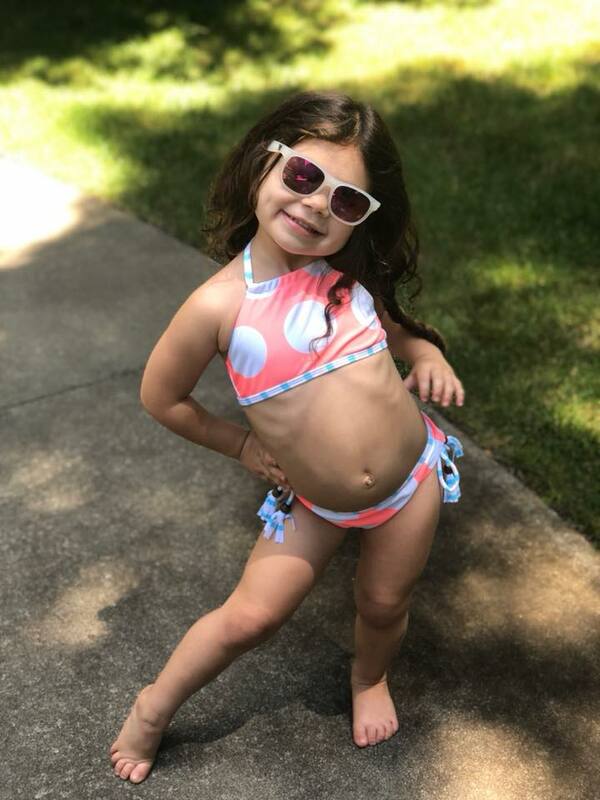 Taylor loves to be a little fashion model and especially loves swimming so take a look at her rocking her Snapper Rock bathing suits and Babiators (cutest aviator-style and Wayfarer-style sunglasses, providing 100% UVA/UVB protection) line. If you are looking for some Summer Essentials, Snapper Rock, Babiators & Tea has you covered!